While a lovely little app called Tinder brought these two together initially, their shared love of all things food certainly kept them coming back for more! Jackie & Alex Parobec, we can’t thank you enough for letting us both capture and share in all the beauty and emotion that was your special day. It was such a pleasure to tell your story, and we wish you nothing but love and happiness as you embark on your journey through life together. We are thrilled to share this beautiful tale of long distance love, spanning two Canadian Provinces! 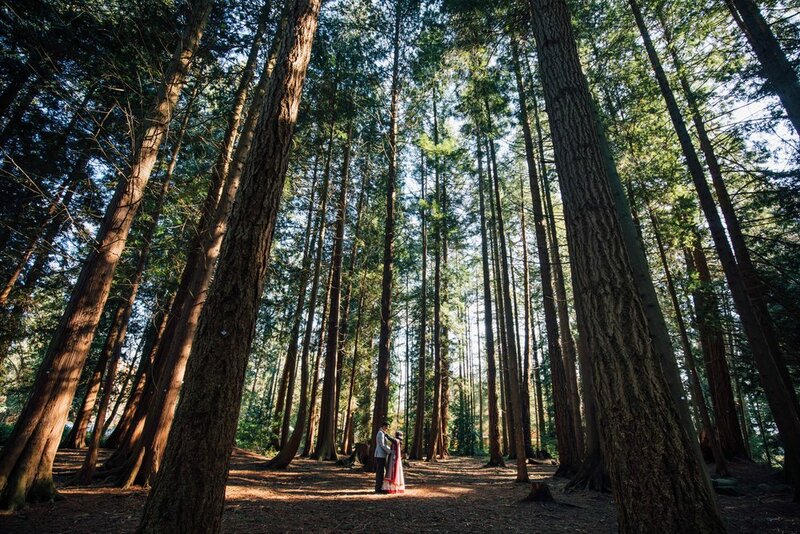 Thank you to Divya & Priyesh Intwala for allowing us to capture their stunning traditional East Indian wedding, which took place over 7-days in August, with pre-wedding and ceremony events held in both Ontario and British Columbia. We hope you'll enjoy this same week edit we put together to screen for all the wedding guests at their reception. "12 out of 10, would swipe right again." We cannot wait to release your wedding film, so you can relive this magical day! A huge shoutout to Kathleen Fisher Photography for taking these gorgeous photos.